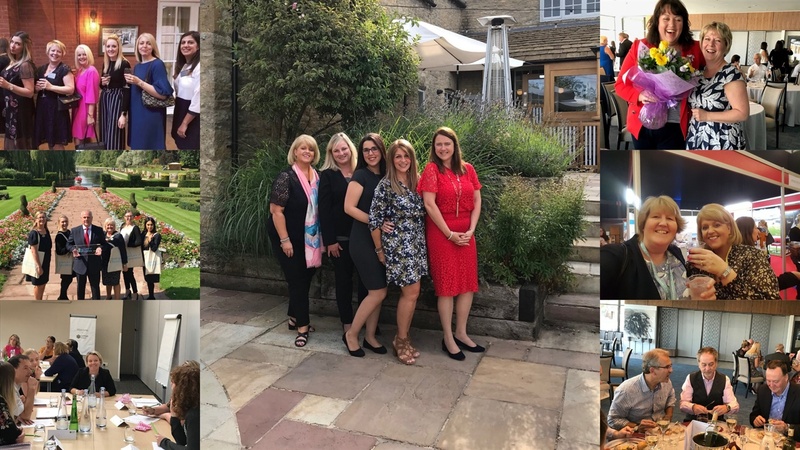 The miaList Team Awards, sponsored by Core Process, are presented to outstanding and passionate teams from all areas of the meetings, hospitality and events industry who go above and beyond the call of duty. Voting has now closed and the winner will be revealed on Friday 2 November at The Tower Hotel. T&Cs apply - see bottom of page. The miaList is a landmark industry event attended by people from all sectors of the industry and offers fantastic networking opportunities to all that attend. To find out more about the special celebratory lunch and book your tickets, click here. 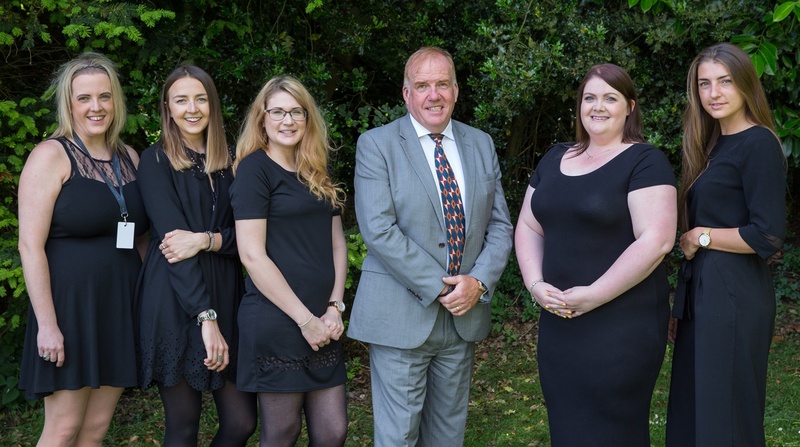 The sales department have demonstrated exceptional team work in the face of adversity. With a multi-million-pound refurbishment initiated in 2016, the team had a challenge to convert business during these times. They took admirable ownership and excelled in their detailed communication of any disruption to clients, minimising the impact to revenue and customer satisfaction. 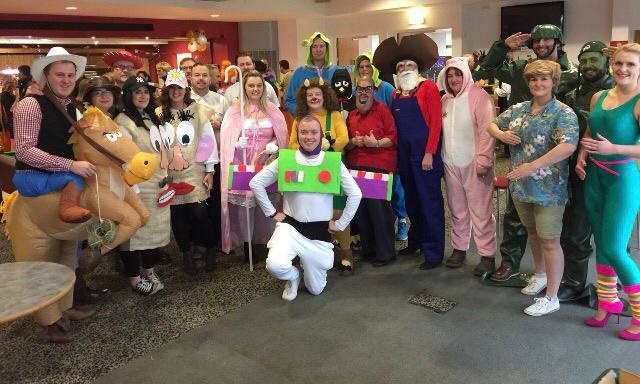 With constant suggestions of innovative solutions, they still found time to organise “out of office” experiences for the team to keep up the infectiously fun team spirit. 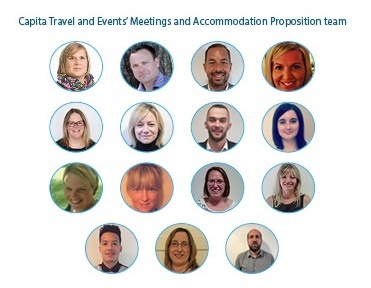 The sales and events team deliver tailor-made experiences for customers by getting to know each individual. 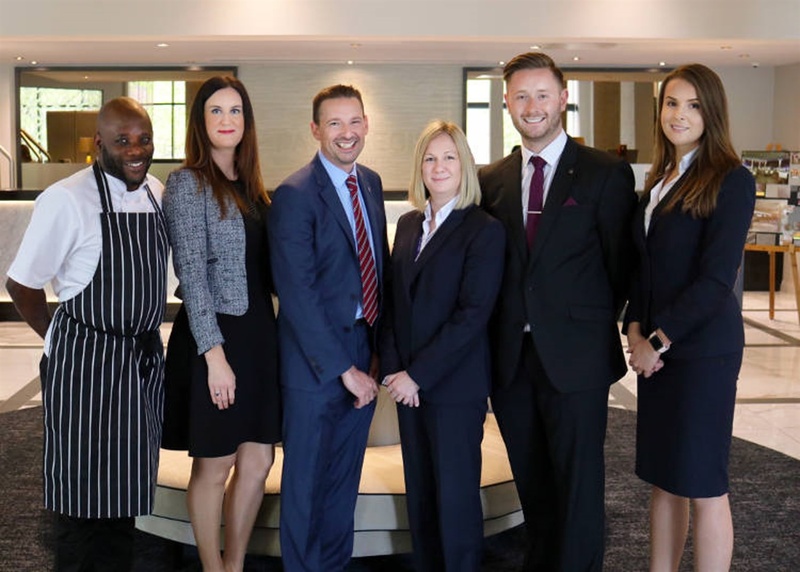 In a relatively new hotel, the team have been constantly assessing its amenities, keeping up with the diverse economic landscape in Birmingham. They identified a void in the market for a conferencing space to address the growing corporate community, so transformed the 16th floor into a luxurious 5,250 sq ft events space with 360° views. With abseiling off the hotel roof, car park showrooms and bespoke edible table centrepieces, the creativity never stops. 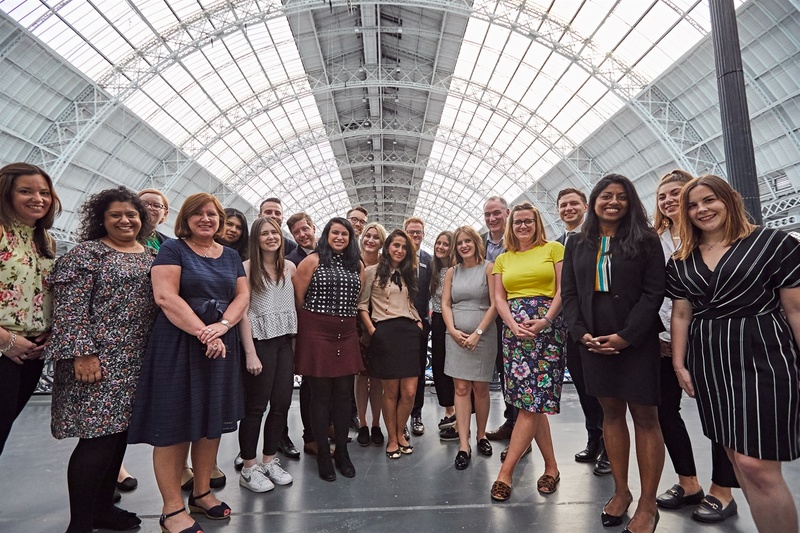 The LVP sales team has seen a record-breaking financial year, representing 90+ UK venues. Crediting the brand’s strength to the team within it, LVP focuses on creating lasting relationships with key buyers/agencies. 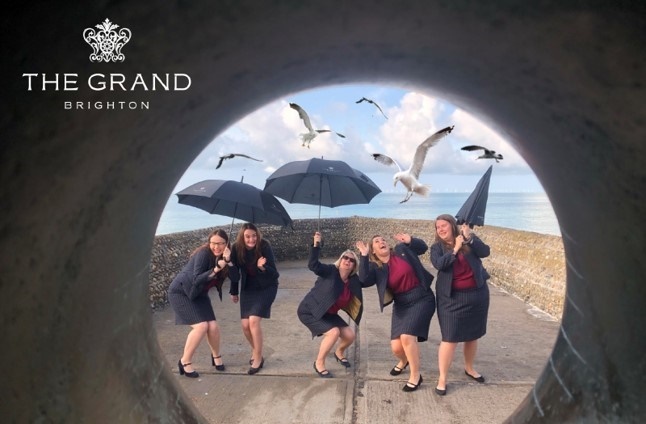 With a commitment to training and quality standards, the team has introduced multiple initiatives including mystery shoppers to assess enquiry handling and a partnership with a senior MICE consultant to champion quality assurance. They’ve initiated a team training programme with a personalised plan of development for each employee. The meetings and events department is dedicated to the development of the hotel, far beyond their immediate realm of responsibilities. They proactively seek constant feedback for service improvements, used for fostering new packages and refining the client experience. Working with two chosen charities, the team’s passionate about providing fundraising support and offers complimentary rates. 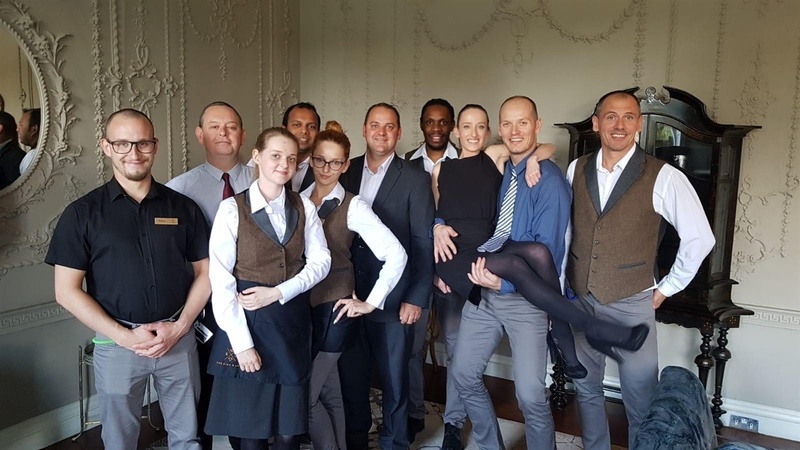 They’re the backbone of support for the hotel’s other departments, organising events and rewarding treats as motivation. Meetings and events are a small team of three, with impeccable communication. They strive to exceed expectations and work against the clock with no challenge too large. Hosting large corporate conferences for up to 330 delegates, charity boxing events and weddings, the team has a wealth of skills. They’re involved in community engagement activities with fundraising efforts for Great Ormond Street Hospital. The operations team share a passion to deliver only the best. They study and understand clients to ensure that all events are tailored to the individual. Particular commendation goes to the operations team for their seamless and consistent delivery of first-class weddings, a pivotal component in the reputation of the hotel. The team is highly motivated to provide exemplary customer service. They’ve built a fantastic reputation with a client retention of almost 90%. The surplus generated by the Conference Enterprise is added to the Grants Programme which gets distributed to local community groups, positively impacting thousands of lives. The team have twice been finalists in the MK Business Achievement Awards for their contribution to the community. They demonstrate how these facilities help to provide support for some of the most vulnerable people in the community. The number of repeat clients and revenue increase is a testament to the team’s hard work and creativity. The ILEC product is unique as the space gets built to the clients’ needs rather than the other way around. Staff retention has been maintained across the whole team for the past five years – almost unheard of in this sector. This is a result of the team’s natural bond and a shared desire to use teamwork to their utmost advantage when designing new ideas to develop the industry. 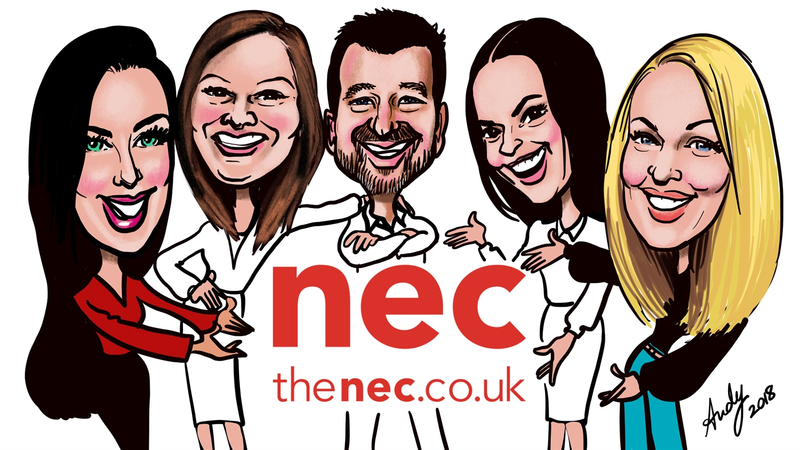 With an array of creative, award-winning and successful campaigns under their belt, the marketing team at the NEC deserves recognition for their creative marketing of the UK’s number one venue. They constantly deliver innovative campaigns across multiple marketing communication channels, producing over £4 million worth of enquiries in the past year across the venues Conference and Live events. 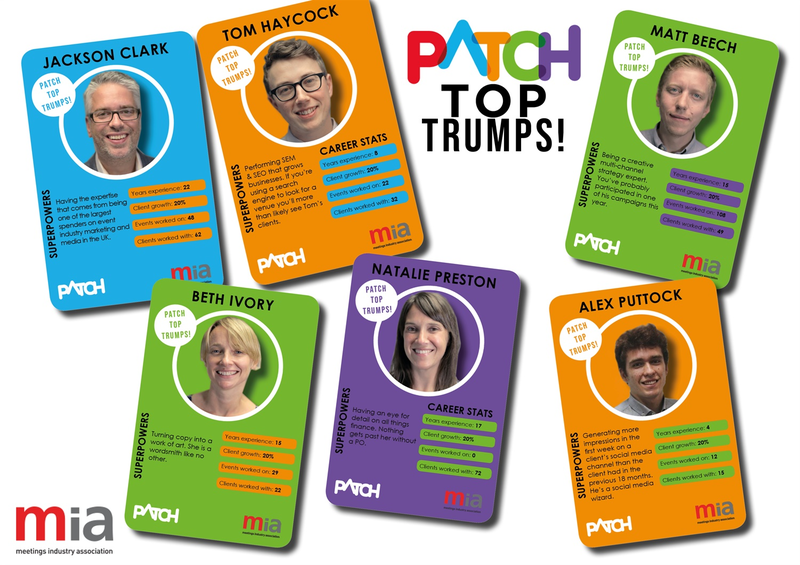 No matter the method of marketing they use – whether it be Direct Mail or Digital – the in-house team of just 5 are always challenging themselves to ensure they inject fun into their work, focusing on how they make people ‘feel’ generating hot leads for the Sales team and producing exceptional results. Customer satisfaction is at the heart of the team, delivering outstanding service to clients. In 2015, QEII signed up to BDRC to test the responses of the sales team. Their report shows a benchmark against competitors with consistently excellent results. The team are always looking to improve processes and have recently simplified their AV package prices to minimise confusion and paperwork in response to client feedback. Over a five-year period, turnover has increased by 49% and occupancy ratio has grown by 38% thanks to the skills and hard work of the team. 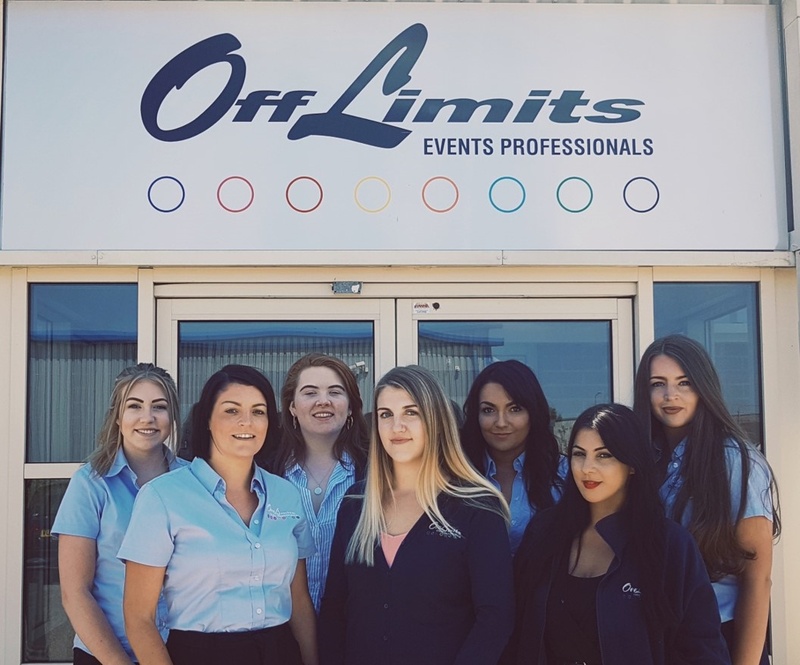 The corporate events team are quick-thinking and committed individuals who can translate any client brief into a creative, first-class team-building or corporate event. They are enthusiastic about new challenging briefs and excellent at developing long-lasting, valuable relationships, creating an increased conversion on repeat clients. The team use their initiative to look for gaps in the market and utilise their creativity and innovation to think up new events. They helped build Crystal Quest, a new indoor event, and have had outstanding success driving this forward. Since Paje became involved with the operation for Venues of Excellence, the sales and marketing consortium has evolved into a prestigious venue accreditation scheme, driving high standards across the industry. In three years, they’ve led VoE to a 70% membership increase and a 115% increase in converted sales. One of the most significant moves was to enable all VoE staff to work remotely, reducing overheads incurred by office rents and running costs for further investment. The team have also established an invaluable Learning and Development Academy with over 150 delegates so far. The four core teams - commercial, hosted buyer, operations and marketing, have a culture of knowledge sharing to cohesively deliver unmissable events. They’re constantly evolving the show through the education programme, new features or creating bespoke opportunities in response to audience demand. 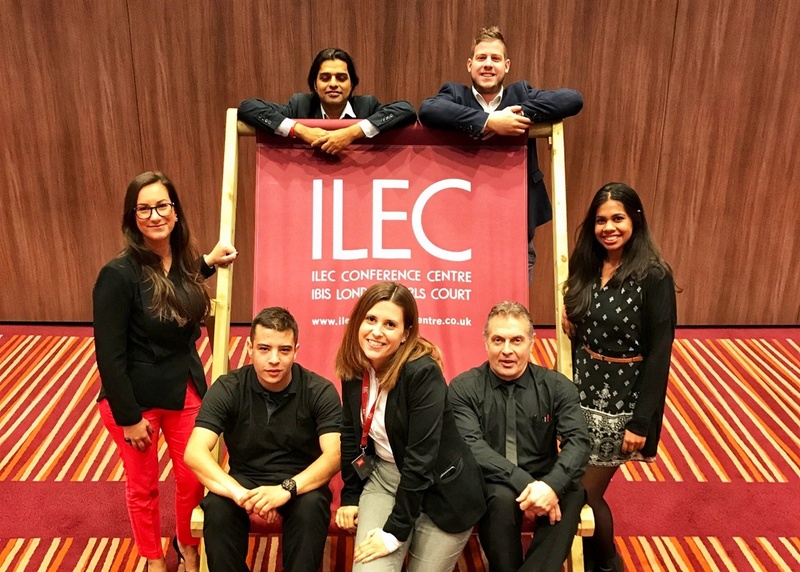 The team made the bold decision to change the format of the show for 2018, reducing it from three days to two, streamlining the hosted buyer programme and introducing a brand-new pre-show conference, consequently receiving excellent feedback. 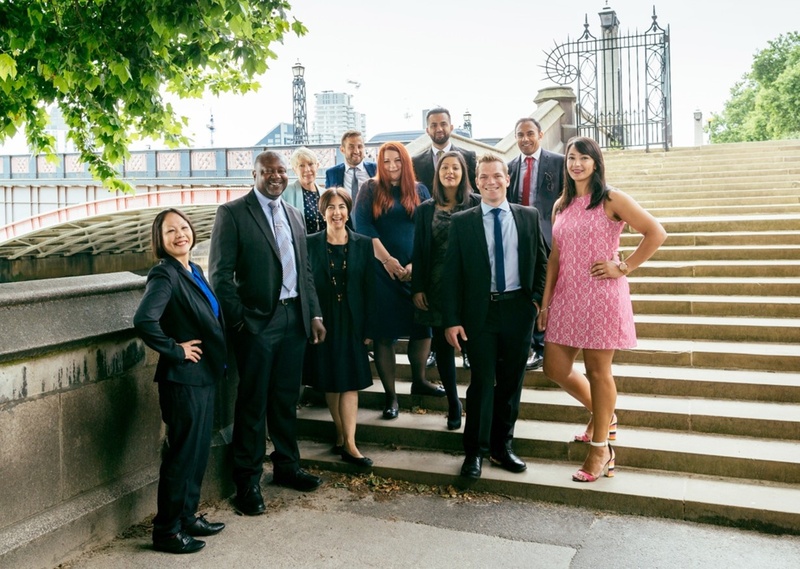 The team made the bold decision to relocate out of London, ensuring a 14% decrease in administrative expenses. This additional revenue has been fuelled back into the development of the company which through teamwork and determination has seen the profit margins more than double in the past two years. 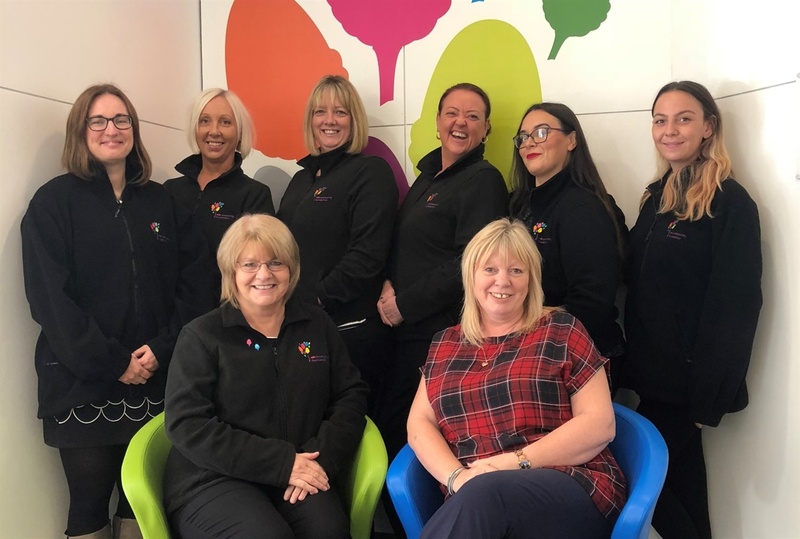 Having introduced a flexi-time work scheme, team members now have more control over their working day, maximising productivity and employee satisfaction. With an abundance of returning customers and positive feedback reports, the figures don’t lie. 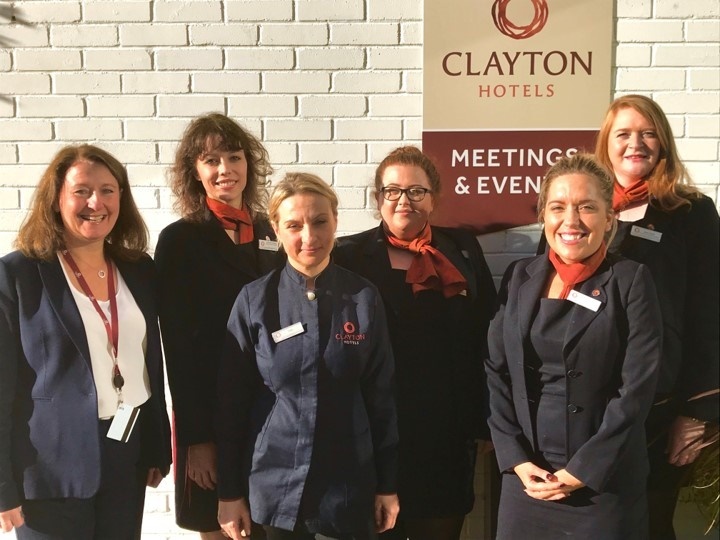 The meeting and accommodation proposition team provides consistent results to colleagues, customers and business partners through innovation and a passion for the industry. 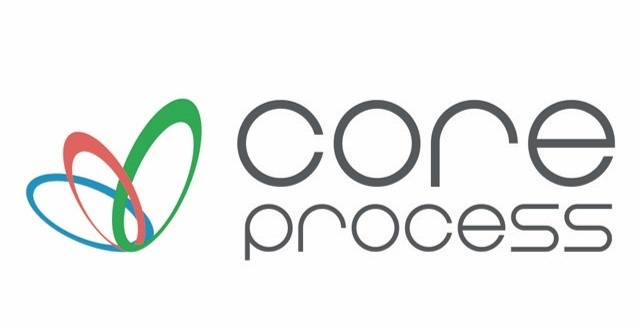 They lead with honesty to develop partnerships with common mutual goals, delivering excellence in everything they do. In the last three years, they’ve scored 100% “green” on the company’s scorecard – the only team to do so. They constantly seek council through listening strategies, blue-sky thinking sessions and steering groups to ensure that their thought processes are on trend for future opportunities. The NYS events team go above and beyond the call of duty to deliver consistent results. A complete restructure of the team over the past year has seen some tremendous improvements with a focus on individual career paths. Staff retention has increased due to the opportunities for learning new skills and developing long-term careers. 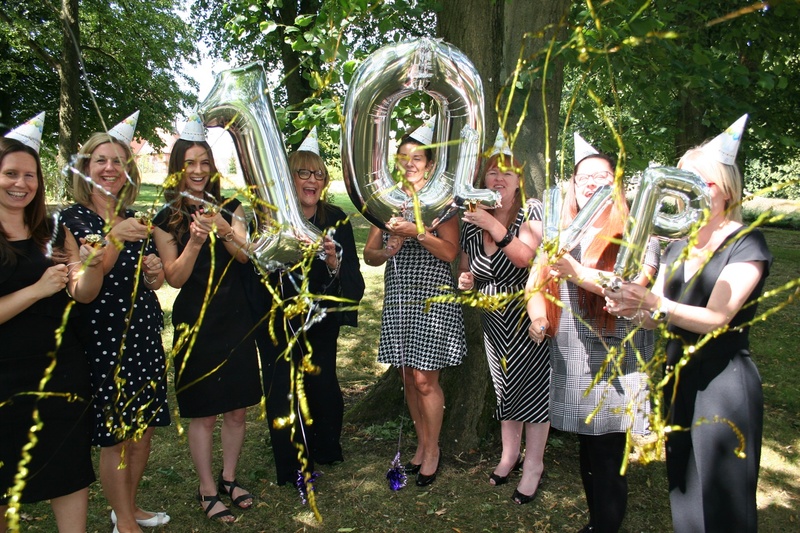 They’re considered a source of support, encouragement and inspiration to the wider team. Residential and Business Services (RBS), the university’s largest operational unit, manages around 4000 residential student bed spaces across 13 sites. 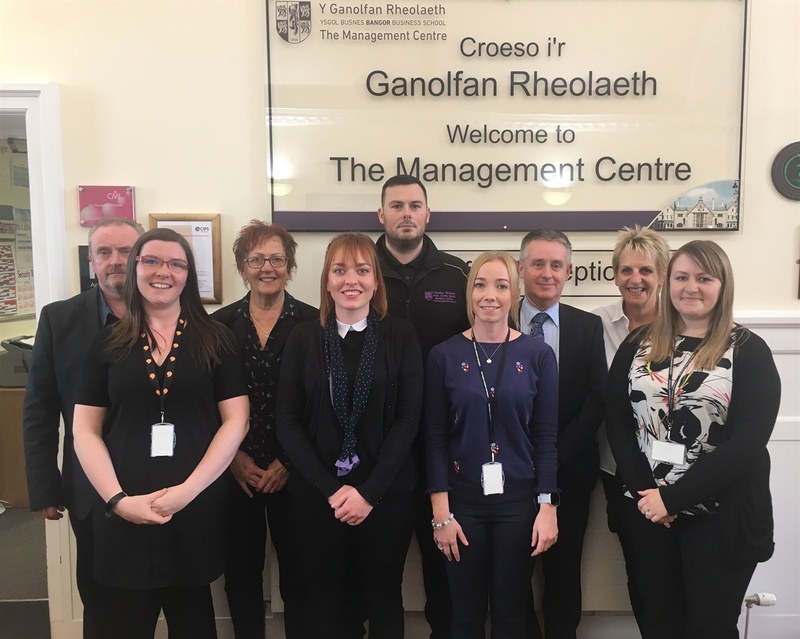 In the past 18 months, different commercial departments have successfully merged to create the new Accommodation, Conferences and Events team. Occupancy rates have risen phenomenally over the past three years, meaning many members of the RBS staff in residences are now on yearly contracts rather than 39 weeks. Given the dedication and bravery within the team, it’s no wonder they were awarded ‘Best Customer Service’ in the Academic Venue Awards. In June 2017, a fire saw the team demonstrate courage, successfully evacuating all guests without harm. The commitment that followed was even more impressive. Guests left without a conference venue were found alternatives and all 300 expected arrivals were contacted from staff mobiles as the hotel phone lines were down. Everybody went above and beyond their duties to ensure the hotel was miraculously reopened within weeks. The International Medieval Congress (IMC) is Europe’s largest annual academic conference in humanities. From 859 delegates in 1994, its grown consistently to a record-breaking 2,900 attendees in this 25th anniversary year. The operation has necessitated a strong team, sourcing supportive and inspiring partnerships. 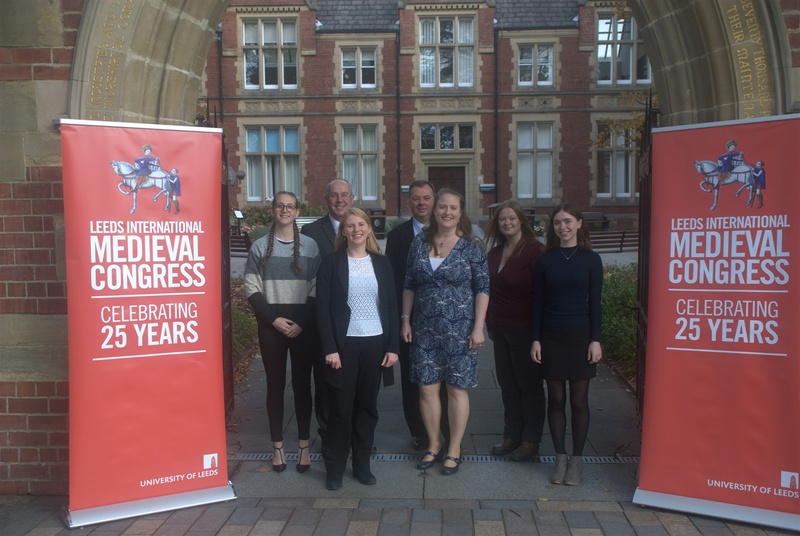 With an innovative interdisciplinary and inclusive approach to medieval studies, papers from historians, archaeologists, linguists, archivists and re-enactors are equally welcome. With open doors 360 days per year across 24/7 operations, the team delivers the high standards required to remain competitive, attract new business and retain customers. What started life as a teacher training college and then falling into disrepair, has been on a journey of transformation as it reopened ten years this May 2018. 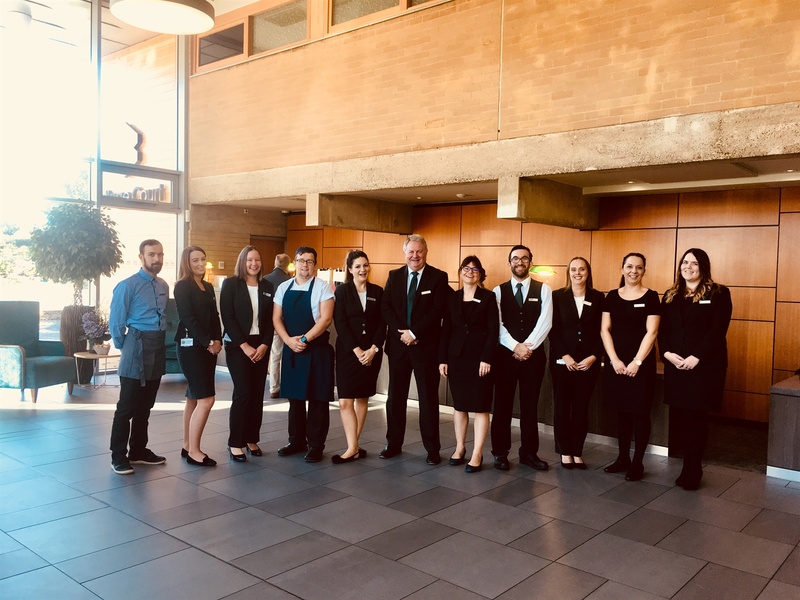 The combination of administrative skills, operations management and marketing have all contributed to the success of what is now an established residential conference and events centre attracting 80,000+ visitors annually. 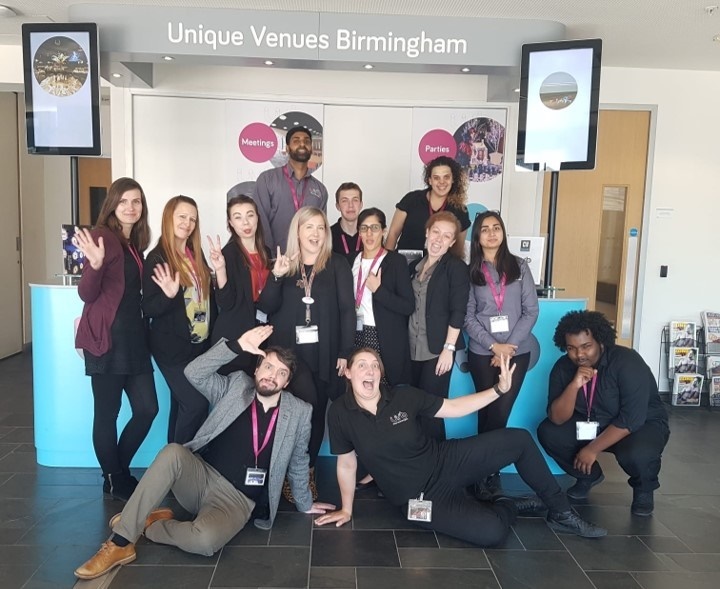 A new commercial venture ensued between Birmingham Repertory Theatre and the Library of Birmingham to exploit the excellent conferencing and hospitality opportunities offered on Centenary Square in the city centre. The first six months of operations has seen UVB deliver over 500 events for major brands such as Microsoft. Putting people first, the team philosophy is to take care of employees, as they will take care of customers. A big focus within the organisation is to provide staff training, support and opportunities to grow. Please note all votes cast from within a shortlisted teams' organisation will be counted as a single vote per nominated team. Shortlisted organisations are therefore encouraged to share the survey with clients, customers and industry peers.